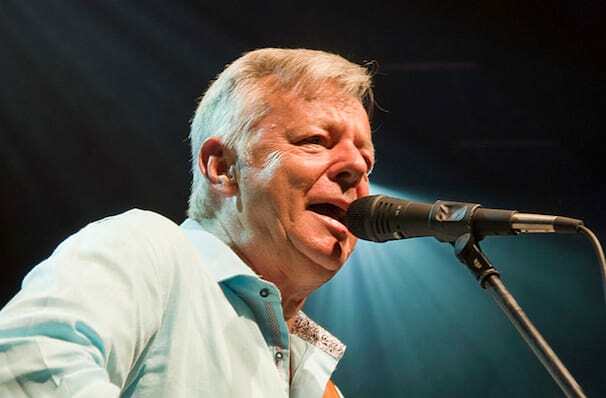 Acoustic guitar virtuoso and two time Grammy Award nominee Tommy Emmanuel is back on tour, bringing his unrivalled passion and energy to his beloved instrument. Expect jazz, blues, folk and more from this Australian native who has embraced all things American. Watch this adroit performer coax his extreme talent and leave you with a smile on your face! 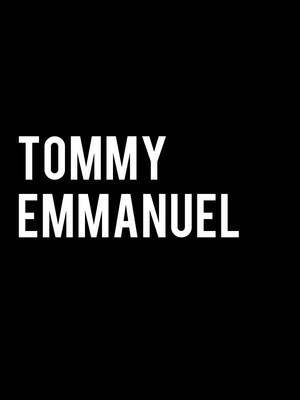 Dedicated to performing, Tommy takes on approximately 300 dates a year, to bring his sound direct to his fans. His fingerstyle, inspired by Chet Atkins, has seen him be a session musician for greats such as Eric Clapton and Les Paul, but it is in his solo work that he masters his craft! A must see. Sound good to you? Share this page on social media and let your friends know about Tommy Emmanuel at Rococo Theatre.